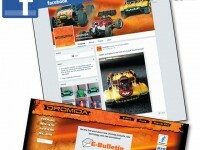 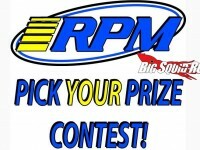 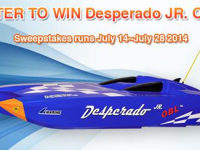 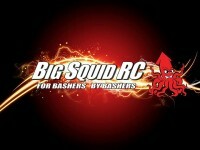 facebook « Big Squid RC – RC Car and Truck News, Reviews, Videos, and More! 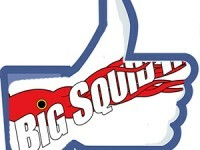 You are browsing the "facebook" tag archive. 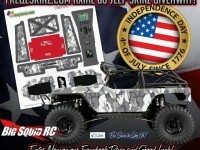 The folks over at FreqesKinz wanted us to let you know they are giving away two free Urban Camo sets of sKinz for the Axial G6 Jeep over on their Facebook page. 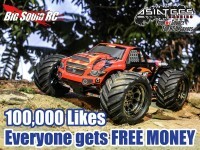 Click Right Here to make the jump over to the FreqesKinz FB page for full details and to get entered. 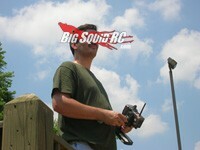 Get more FreqesKinz news Right Here on BigSquidRC.